Look, I love Drake, you love Drake, we all love Drake. But you know who really loves Drake? Etheral, indie, electornic pop songstresses. And so I decided it was about time to compile a list of some of my favorite Drake covers, as performed by some talented females (warning, duplicates ahead). This is the OG of Drake covers IMHO. Debuted about four years ago during a performance session at the BBC One Live Lounge, Florence and the Machine tackled Take Care. I love how excited Florence is to perform the number, and I was memsmerized the first time I saw it. The strings also really take it to the next level. I first heard this version when the rapidly rising Malaysian singer performed this little ditty during a Spotify Sessions performance. I’m sure I’m not the only one whose had it come up on their Discover Weekly and stopped what they were doing to find out just who exactly was responsible for some a magical rendition. I had actually never heard of Glass Face, but recently stumbled upon their cover of Hotline Bling, and I’ll admit it piqued my interest. 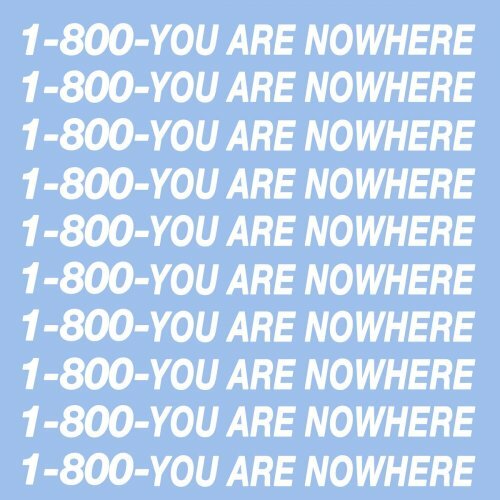 There have, of course, been more than a few various covers of Hotline Bling since the song made its meme-tastic debut in 2015. But I really like what Glass Face did with the arrangement, really stripping it down (it’s signature drum beat is absent the entire track) and adding in layers of harmonies until it finally builds to its final crescendo. A cover that almost renders the original track “Days in the East” unrecognizable, Tinashe somehow takes the verses and makes them feel slightly delicate, until she hits it hard. Is it just me or does listening to this make you feel slightly more empowered? See, I warned you. But this one is too good it’s worth two versions of the same song. Not a new one of course, released by the band about 2 years go – but I would be remiss in excluding it in case there’s anyone out there that hasn’t heard it yet (thought with over 4 Million streams on Spotify I supsect there aren’t too many of you left).